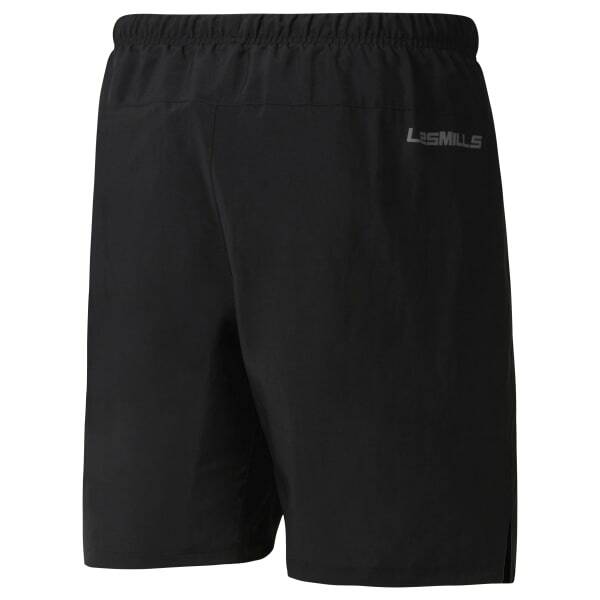 You always finish your workout, and these shorts stay with you the whole way. With a 7" inseam and slim fit, these bottoms provide the ideal amount of freedom. A stash pocket gives secure storage for your most active sessions. Speedwick technology and the mesh gusset keep you cool and dry while you move around the gym floor.